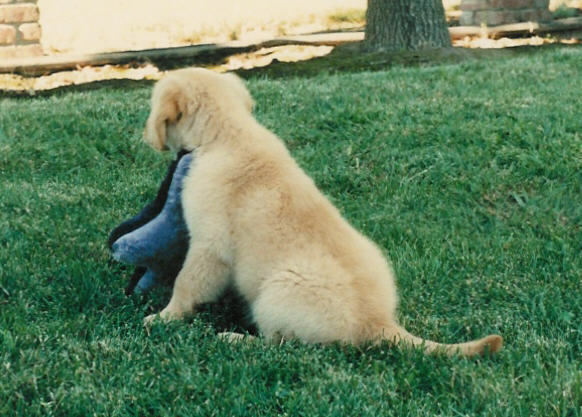 Here are some fun pictures of Carrie as a baby…. We knew she would be a star! 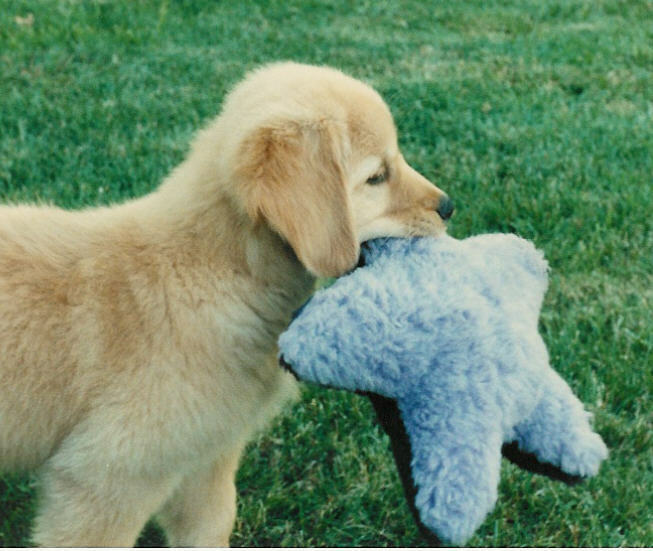 Carrie always liked kitty Blue!